Micellar water has been around since before people figured out plumbing. In recent years it made a come back, proving that we need to stick to some beauty secrets from the past. They say that simplicity is the ultimate form of sophistication. 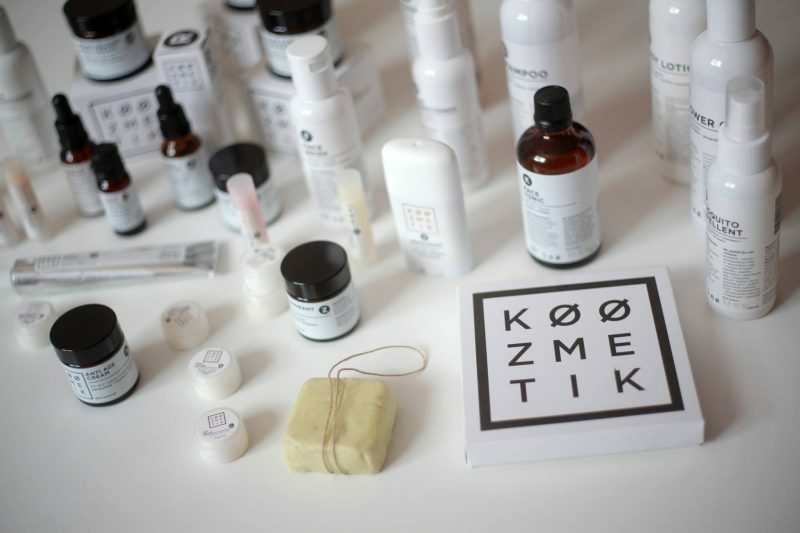 What can be more simple than a beauty product that combines just water and oil? And if I can speak from my experience, it is much better than some of those fancy products that are marketed to us life miracle makers. If you told me that this mixture called micellar water would start replacing all of my other beauty products I wouldn’t believe you. But, oddly enough, it is slowly happening. So, what is micellar water anyway? 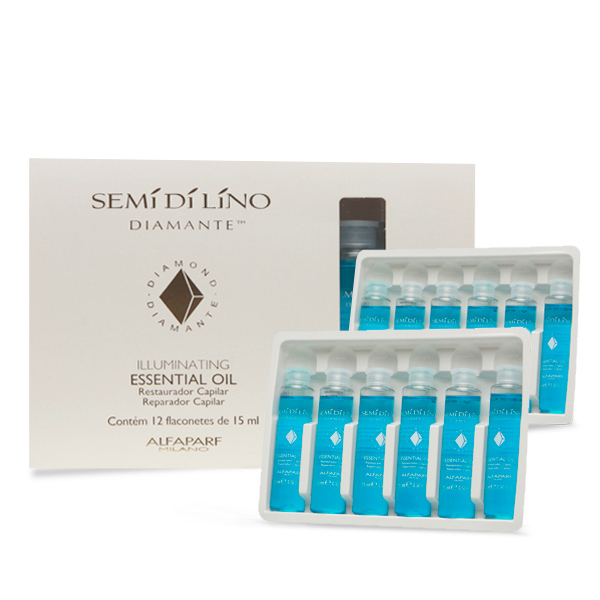 It is a mixture where tiny molecules of cleansing oils (known as micelles) are suspended in soft water. The micelles are attracted to dirt and oil, which is why they are able to draw out impurities from your skin. Great thing about this method is that it doesn’t dry out the skin. 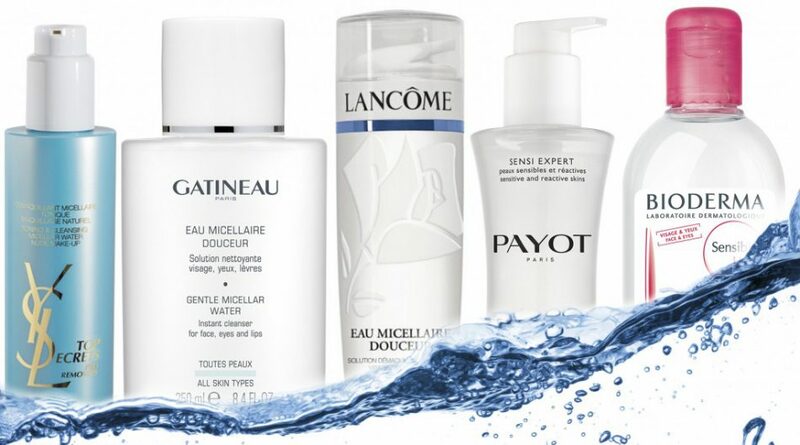 Therefore, micellar water can be used as makeup remover, face wash and moisturizer all at once. From my own personal experience I can tell you that this one is perfect for everyone with sensitive or dry skin. I am always looking for products that won’t irritate my skin, and this one fits the requirement. It is gentle on the area around my eyes and it helped me with some dried areas that winter left me dealing with. If you are worried that it might feel heavy because of the oil, I can assure you that the skin won’t feel oily after it. And another great part is that you don’t even have to rinse it out. It does a good job at removing makeup, but if you use foundations and any waterproof products I would suggest removing those with another remover and then cleaning your face with micellar water. I tried that and even after I cleaned my face the cotton pad was still showing me that micellar water managed to clean some dirt from my face that I wasn’t even aware was there. If you decide to try or have tried micellar water before, please let me know how your experience was. Also, if you have any tips on what products you recently discovered and can’t live without, I would be super happy to hear them. I loooove Bioderma’s micellar water! It’s amazing! I’ve been using micellar water as part of my cleansing routine for a couple months now and absolutely love it. It’s convenient, gentle, and effective! I can’t believe it took me this long to give them a try! I love using it as a makeup remover. I still use a different product for eye makeup removal because I find micellar water doesn’t get everything perfectly, but on a lazy night, this is perfect. 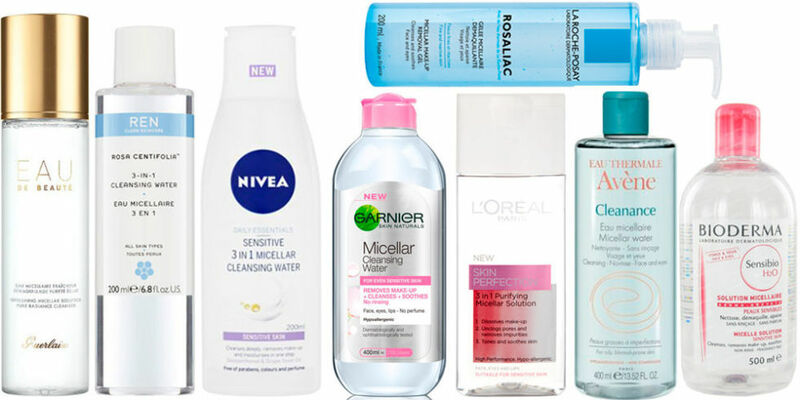 I love using micellar water, especially when it comes to simplifying my skincare routine. I’ve only tried one (the Garnier one) but once I’m finished with that, I’m thinking of trying some other brands to expand my experience, lol. I currently use Biologique Recherche micellar water and love it, but I’m ashamed to say I had no idea what it was. Thanks for letting me know!